If you like our bacon, then you'll love our gammon! In today's modern world, gammon is often overlooked. What people don't tend to realise is that it is surprisingly simple to cook. 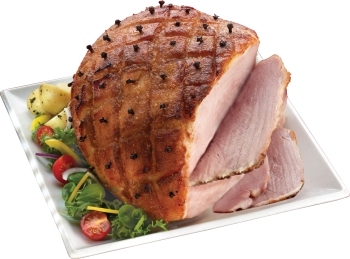 Cheshire Oak gammon is a mild cure which most chefs prefer, as there is no need to soak before cooking. It also makes a speedy supper and it's extremely lean and flavoursome. So don't wait until Christmas - give Cheshire Oak gammon a try today. We are sure you will not be disappointed.